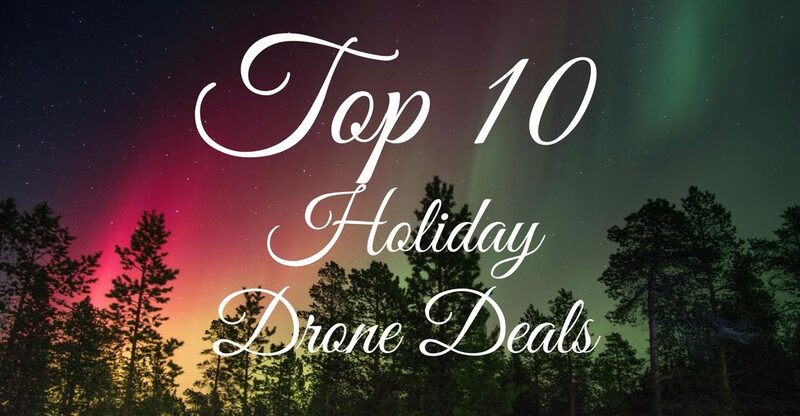 The DJI Mavic Pro has just been released and man oh man the Internet went crazy about it! 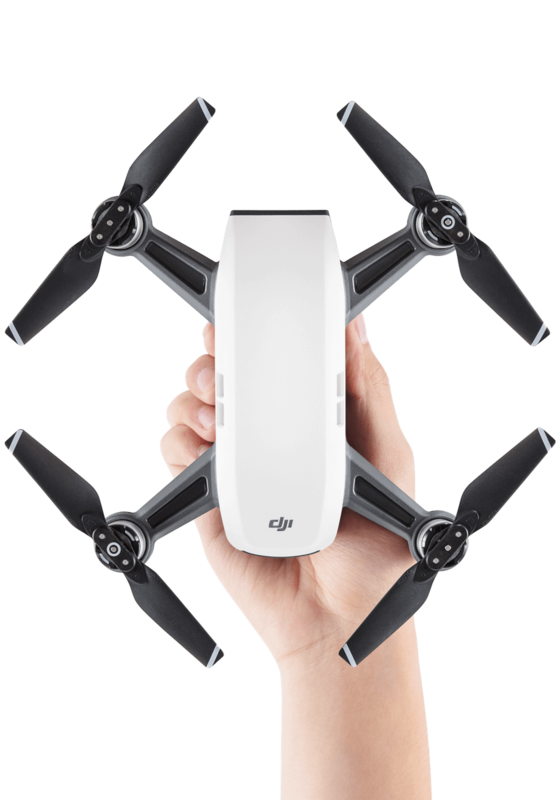 On top of all that, DJI has announced that the Mavic will support the newly-released DJI Goggles, which essentially are FPV goggles which you can connect to the Mavic when in Sport mode for extra first-person goodness. 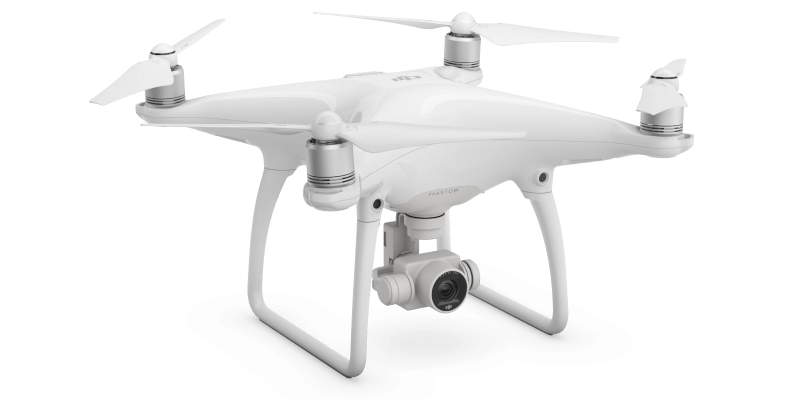 Inside, the goggles include two 1080p displays which give you an 85 degree field of view and a wireless HD signal for up to 7 kilometers. 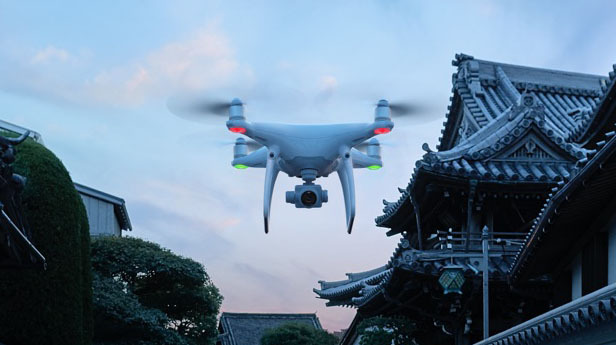 And it even gets better – you can have a buddy join you and bind 2 pairs of DJI Goggles to 1 aircraft to share the moment. 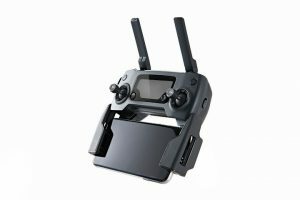 $999 – DJI Mavic with gamepad-sized radio controller which fits in your pocket. 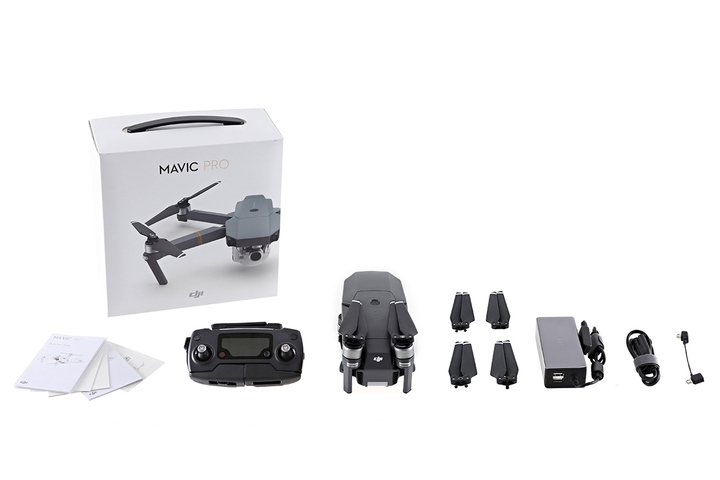 $1299 – DJI Mavic FlyMore Bundle – Includes DJI Mavic, car charger, 2 batteries, 2 sets of propellers and a shoulder bag. With all that being said, it’s important to ask ourselves the question “Have we reached a new level?”. 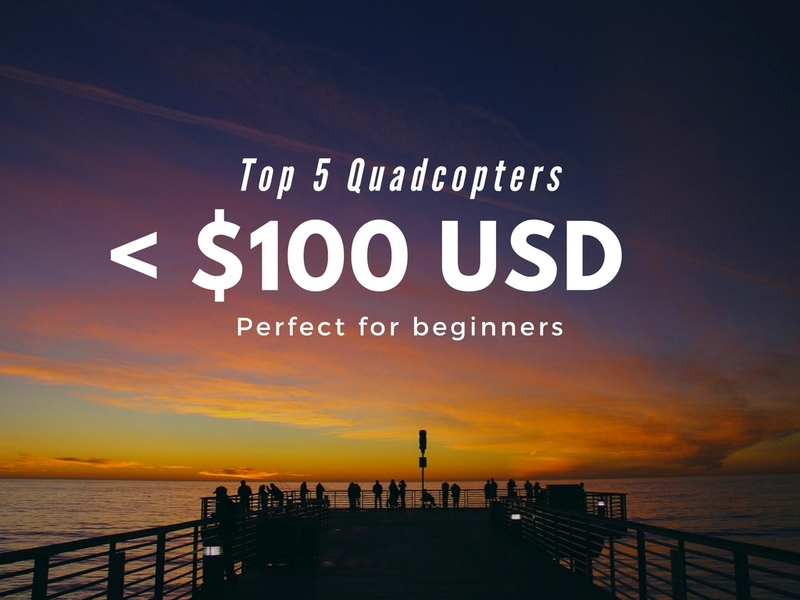 With a drone priced at this price range and so easy to operate, it’s safe to say that the drone world has been redefined. 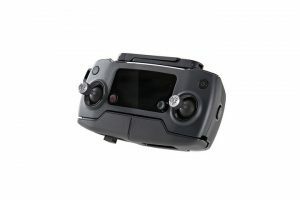 I’m pretty sure that soon there will be countless Mavic-sized foldable clones, which will try to get on the hype-train as soon as they can. 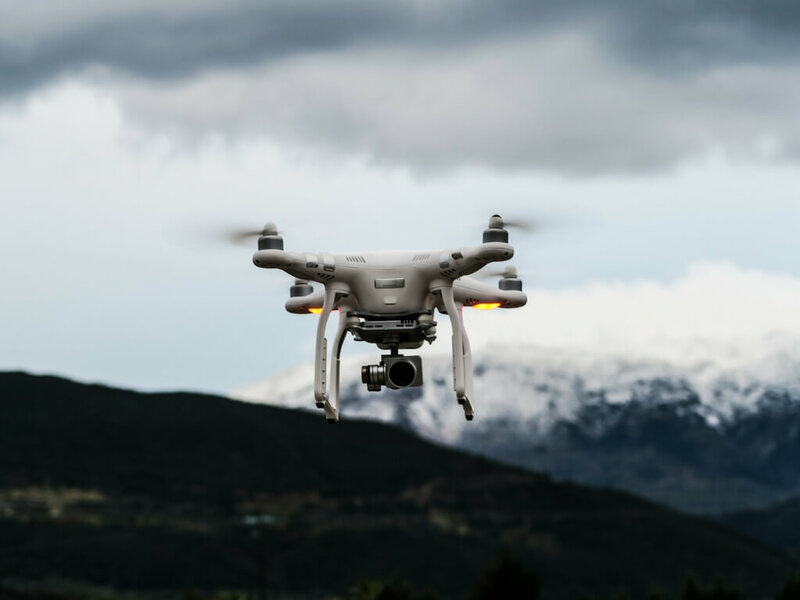 Just think about it – a few years ago it was impossible to think of throwing a drone in your regular-sized bag and go hiking, while being able to shoot in 4K with all those smart modes available. 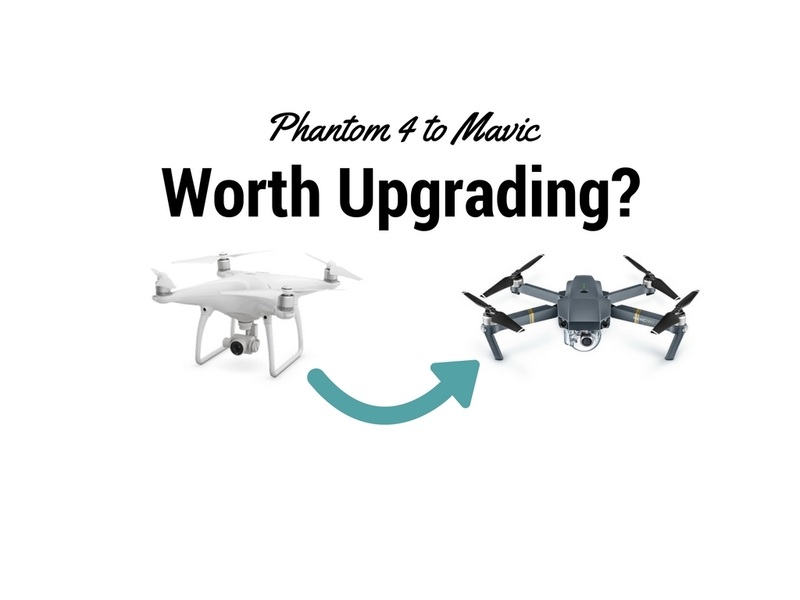 In 2016, we are starting to get more and more for our money, and even the Phantom 4 seems to be in danger, since the Mavic is priced very similarly and has most of its features + it’s much easier to carry around. 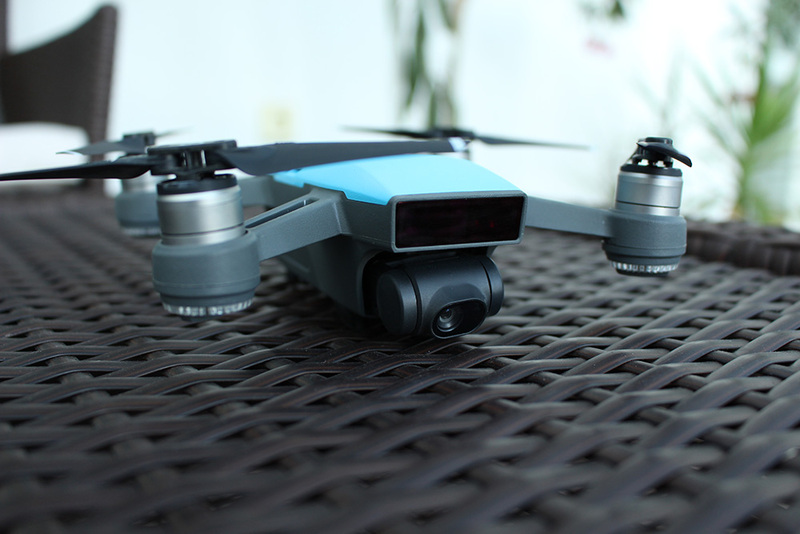 For the casual drone flyer, the Mavic seems to be a perfect fit, since it allows for extra portability, while it doesn’t cut down on the functionalities either. As for its competition – it’s great that we have it. 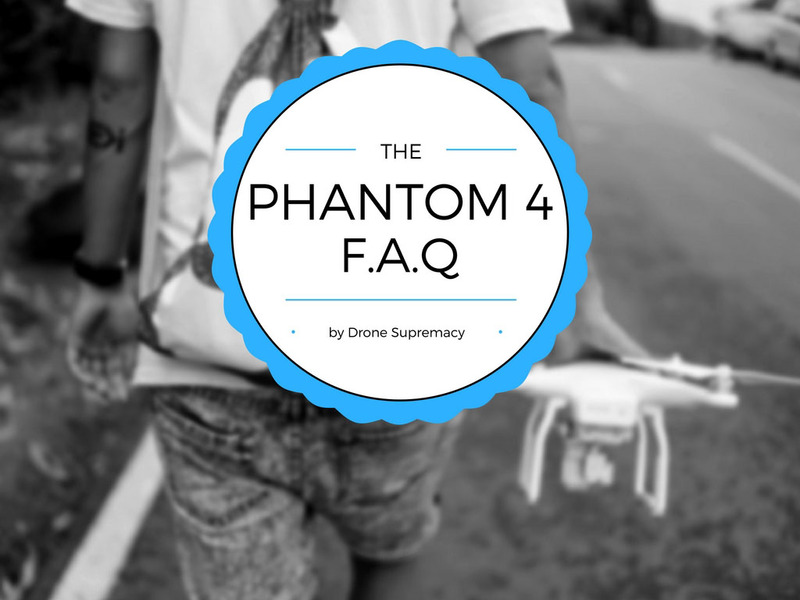 Since the news of the release of GoPro’s Karma, there have been countless of discussions which should come on top. 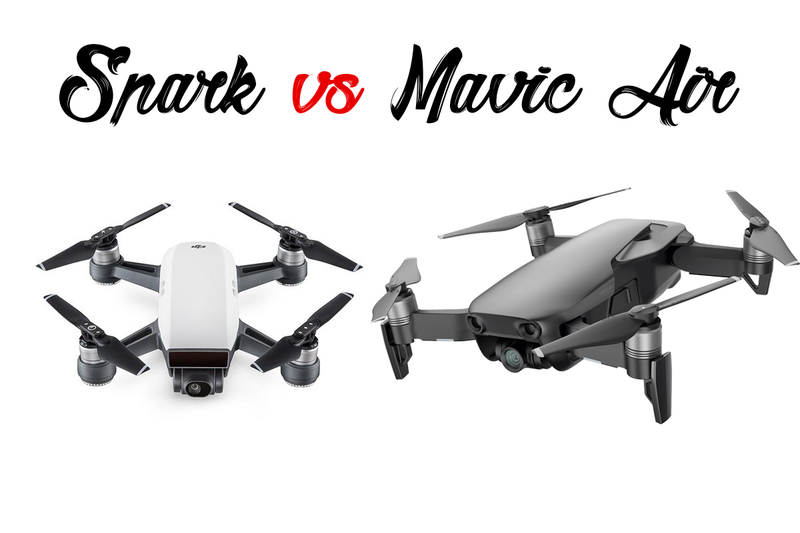 And while the comparisons with GoPro’s Karma continue to swamp us from every direction, I think it’s easy to see which one is going to sell better. 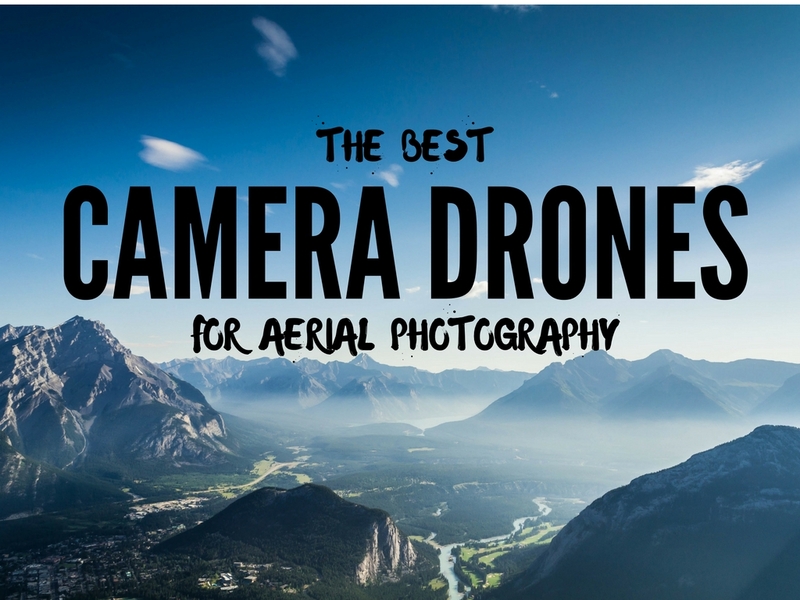 Yes, some people will argue that having a detachable camera is a plus for the Karma, but that’s just one of its very few advantages over the Mavic. 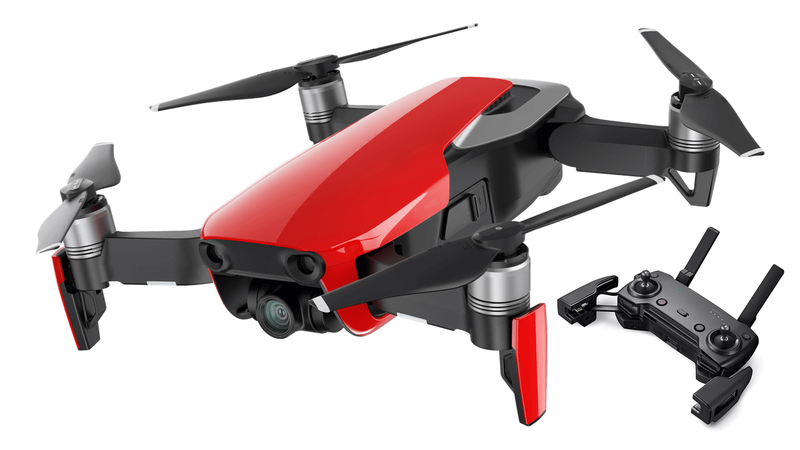 With the lack of follow-me mode, its rather small flight range and no obstacle avoidance system, the Karma seems to be doomed even before it had a chance to try. 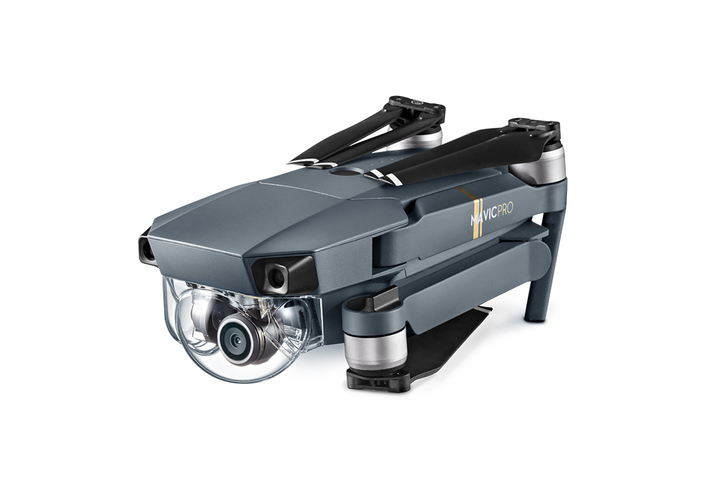 I’m looking forward to the comparisons between the Yuneec Breeze and the DJI Mavic. 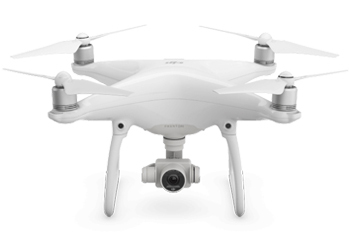 I’ve been very happy with Yuneec products and the Breeze would certainly add to my arsenal for indoor aerial photography. But first I need to see how these two compare. 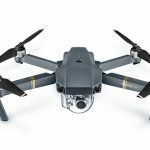 DJI Mavic Pro is definitely the DJI’s most innovative lines of drones. The main advantage of it is the portability or foam factor. 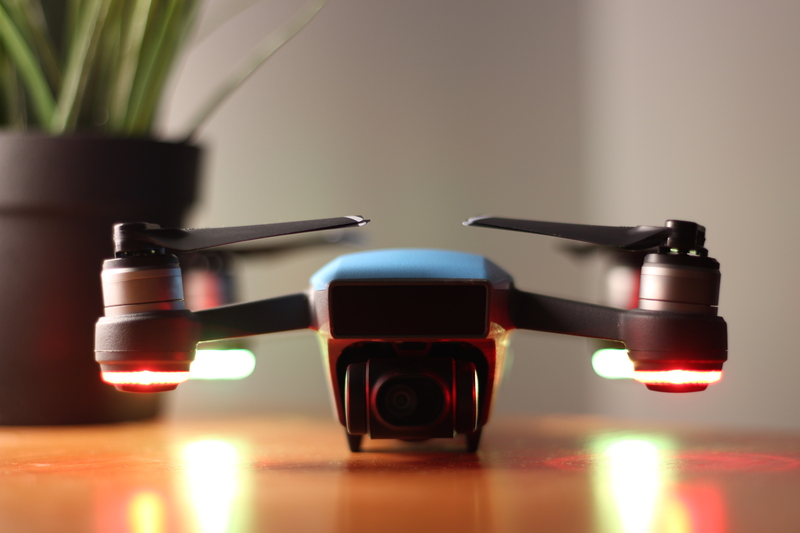 We got one from DJI for a test flight. The flight experience was smooth and nice indeed. We also like your preview on this model. Keep up the good work.